Here is what dedication and love look like in practice. @AliciaJohal on them twitters for the necessary follow. We talk science, mastery-based grading, seaperch robotics, and professional development. We talk culture and climate and the tough discussions that need to occur between colleagues. Its such a content rich podcast amongst jst the laughter of friends hanging out. Alicia is an insiring educator who encourages exploration in science. She is keenly aware of the whole child and leads ... Maggiori informazioni with love. Turly respected across her district, we talk about being overworked and yet answering the call to help improve the profession. She does it becuase these babies deserve better. 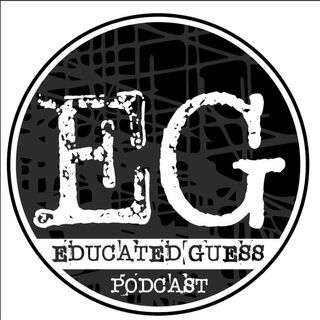 We were delighted to have her sit and talk on episode 32 of the Educated Guess Podcast.